Brand name is to identify a certain product, but there are several products that have created a milestone. that are commonly categorized as a product. below are those brand names and their related products. Colgate is a toothpaste brand, but people still use it as a synonym for toothpaste. 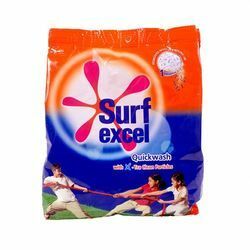 once you enter a grocery store instead of asking for a detergent if you go for “surf” the shopkeeper will quickly respond. 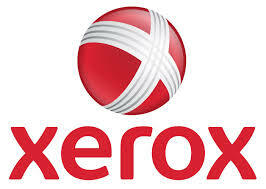 “xerox” is actually a brand name of a company which provides the photocopier machines. thus people have made it a synonym for photocopier. 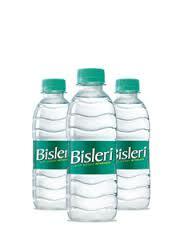 its a most commonly used synonym for mineral water. as it is one of the largest manufacturer. people say godrej instead of cupboards. as it was one of the famous manufacturer of cupboards. 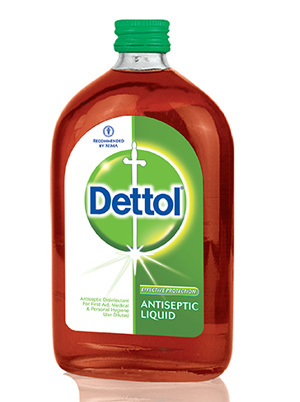 this brand was started before 80 years, where dettol antiseptic liquid was first made. people even now have made “dettol” a synonym for liquid antiseptic liquid. 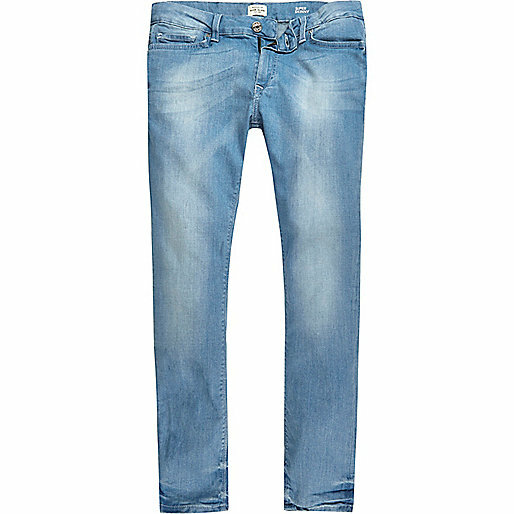 people often confuse with jeans &denim. 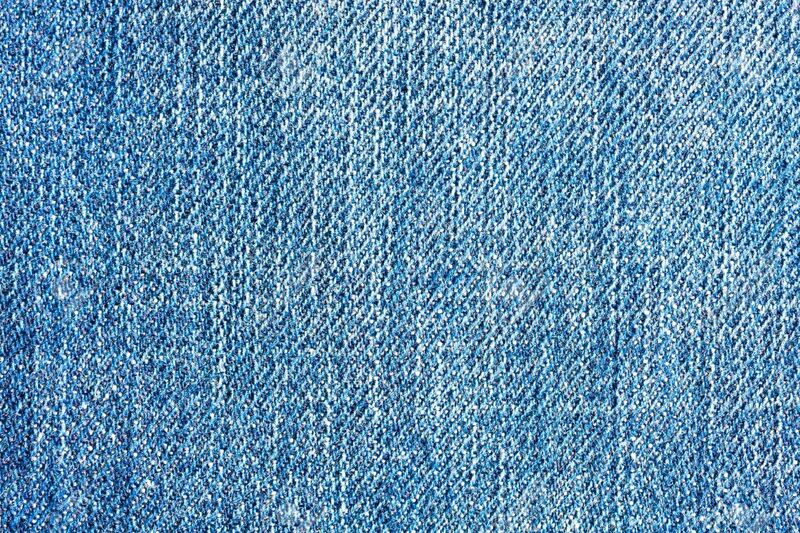 where as denim is a fabric and jeans is a final product from made from denim. 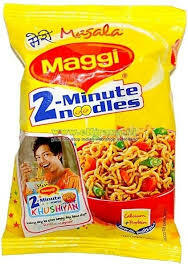 Next Post Match made in heaven..